An Inspired Gathering: Documentary Film. 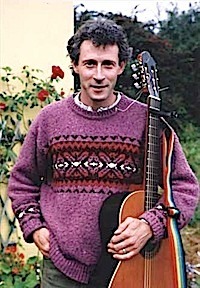 Singer and songwriter Ger Wolfe was born and bred in Mayfield in Cork City and for twelve years he has lived near Cill na Martra in the Múscraí Gaeltacht. His unique style of music combines poetic lyrics and beautiful melodies. In the last ten years Ger has released four albums to much critical acclaim. 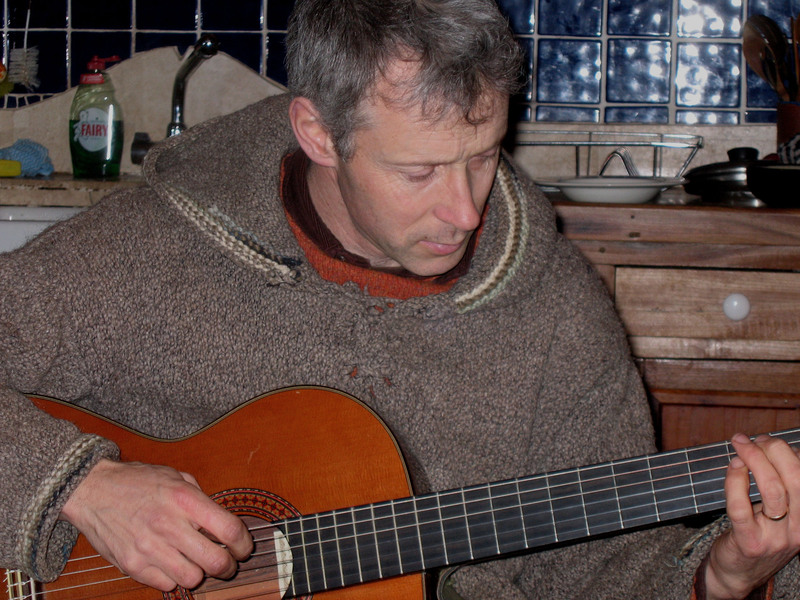 In this film we see Ger writing songs in Irish and we follow Ger as he spends time with the older generation and embarks on a personal journey to find out more about St Gobnait. During the film we gain a greater understanding of Ger’s creative journey as he visits places connected with St Gobnait in Ballyvourney and Clondrohid. He then draws on this experience during the process of writing and composing new songs. This film is in Irish with subtitles in English.